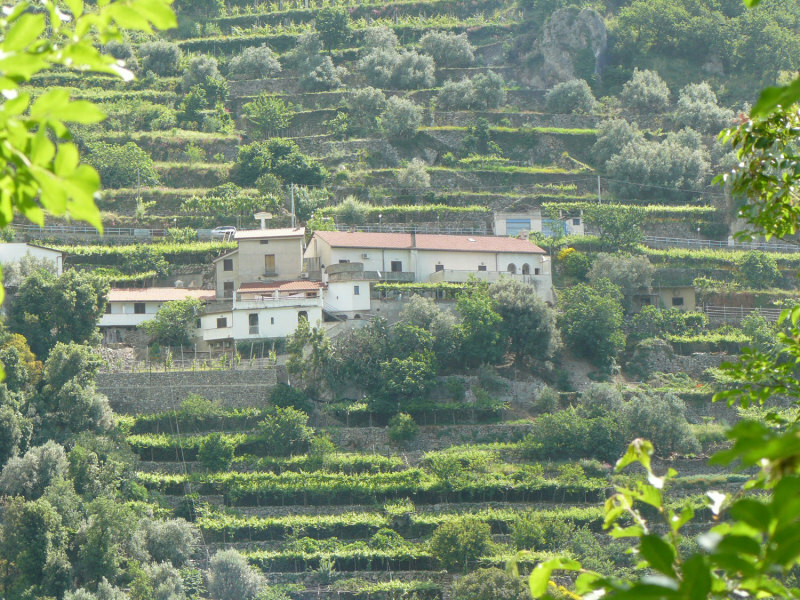 Farmhouse and B&B located in Amalfi Coast, not far from the enchanting and famous Fiordo of Furore, to live your dream holiday in relaxation and with the comfort of an hotel, fascinated by the beautiful sea view and surrounded by the Mediterranean nature. 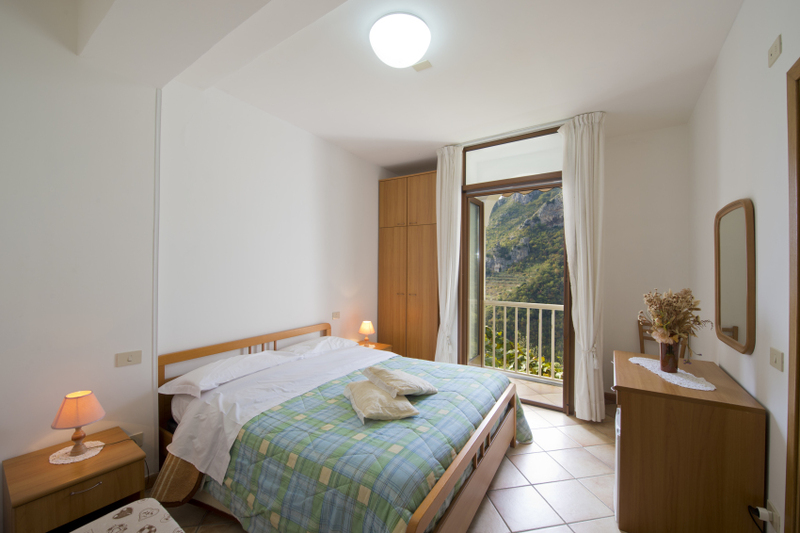 Farmhouse Amalfi Coast and b&b Furore, in Campania,near Naples, that welcomes you into his large family in a warm and friendly atmosphere. 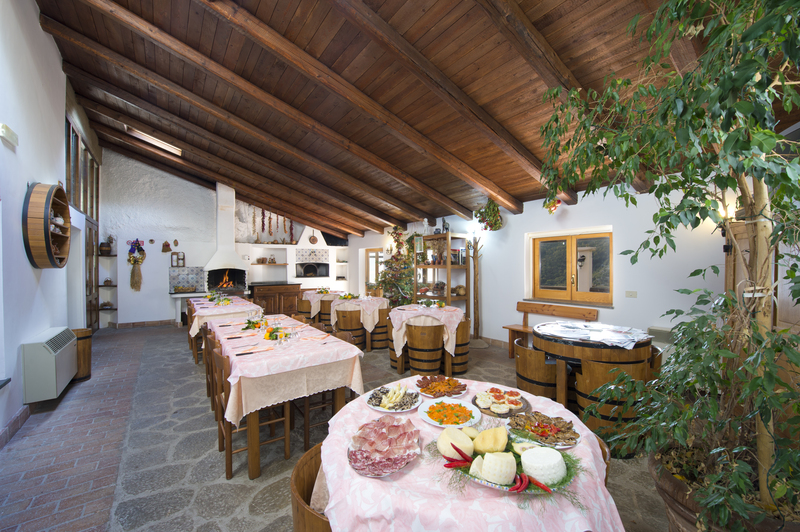 Furnished with rustic furniture, with a wood-fired oven and a barbecue, you’ll enjoy of the flavors of the ancient traditions of the Amalfi Coast. 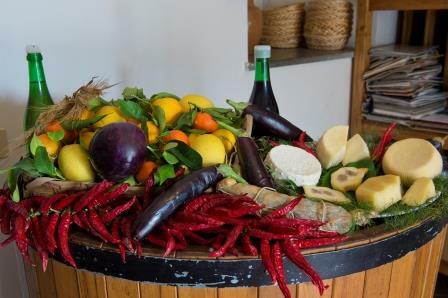 Traditional Amalfi Coast Furore Cuisine, where you can discover the true Mediterranean cuisine with the charm of our century-old wine cellar ; we offer fresh and genuine products of the garden, of our vineyard and orchard, planted in a natural way and with these and with the delights of our pantry, we prepare the dishes for the table as tradition. An example? 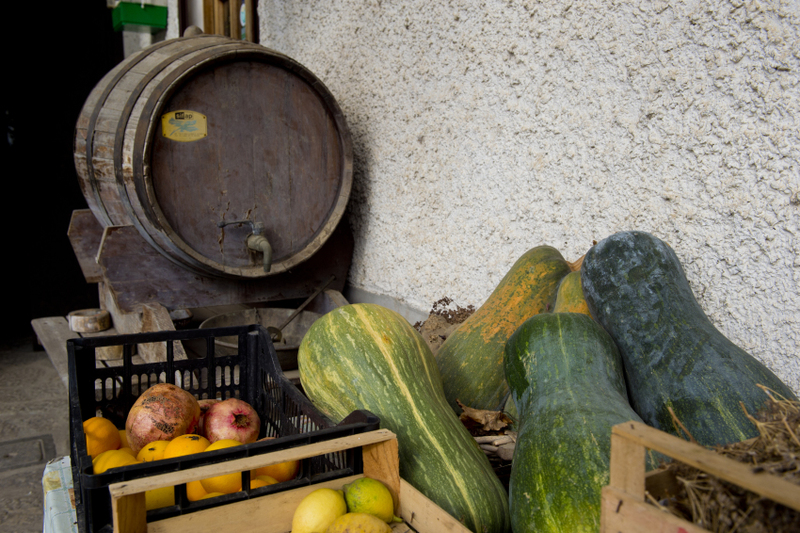 The production of tomatoes in typical “piennolo” or “gold Furore”, patiently gathered in clumps, tied in bunches, hanging and stored for months, to turn them into a concentration of aromas and flavors. Are the key ingredient of a dish of Furore, famous for the unusual name: “spaghetti with fish fuiuto (flavors of fish)”. Rooms- bed and breakfast-rates. 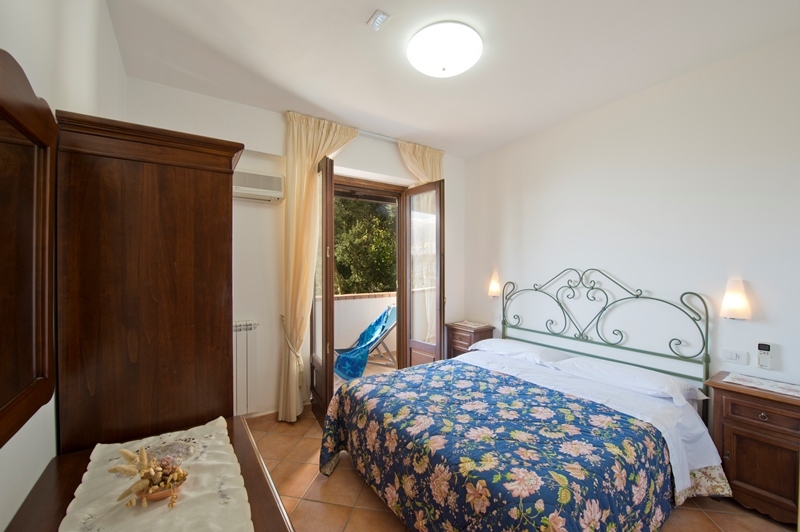 Farmhouse b&b Serafina, has seven rooms for you, decorated with care, low-priced bed and breakfast – half board, furnished each with private bath, shower, balcony and air conditioning. Every room has its own name , showing the typical female nicknames in local dialect: Margarì, Naninne, Caruli, Catarì, Elenù, Teresi, Seraphim. 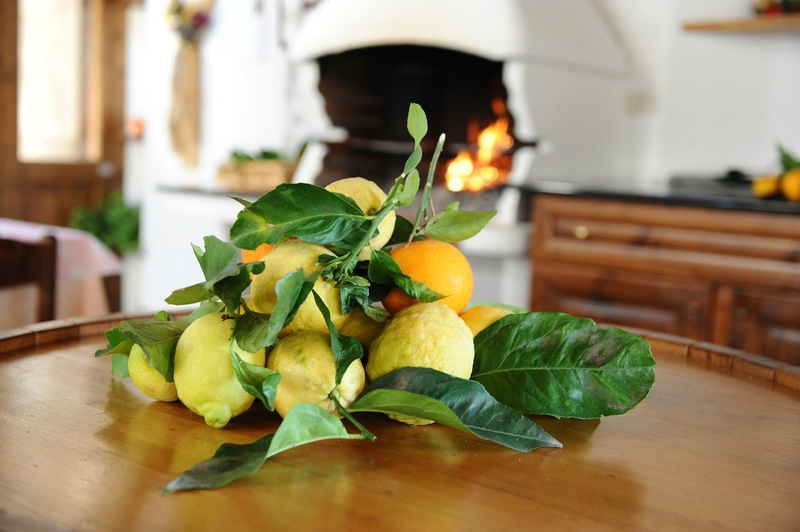 Breakfast is prepared by Giuseppina, the hostess, who at first light is ready to bake bread for the bruschetta which will be served with delicious jams of figs, pears, lemons, with the addition of a cake made home-prepared with her own hands. We offer you unmissable last minute special offer that our Farmhouse and b&b in Amalfi Coast puts at your disposal at all times of the year, with numerous services and assistance that we daily offer: farmyard facilities, room and terraces overlooking the sea and on the Lattari Mountains, multilingual library corner, corner with tourist information brochures and maps of the Amalfi Coast, information panel with timetable of buses, trains, hydrofoils. 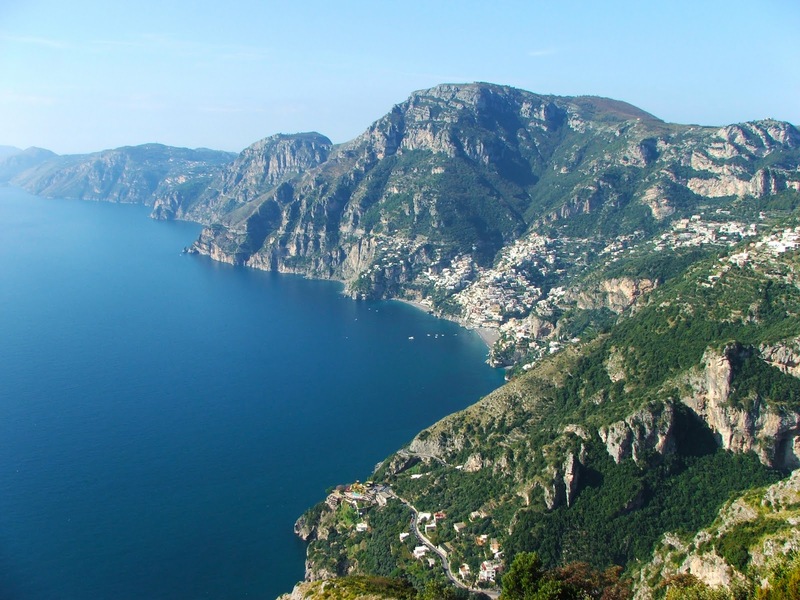 Path of the Gods Trekking from Agerola to Positano The family Fusco is the guardian of a treasure trove of ancient traditions, deeply connected to the history of this land suspended between sky and sea, to live a wonderful experience through the wonderful trails and paths. 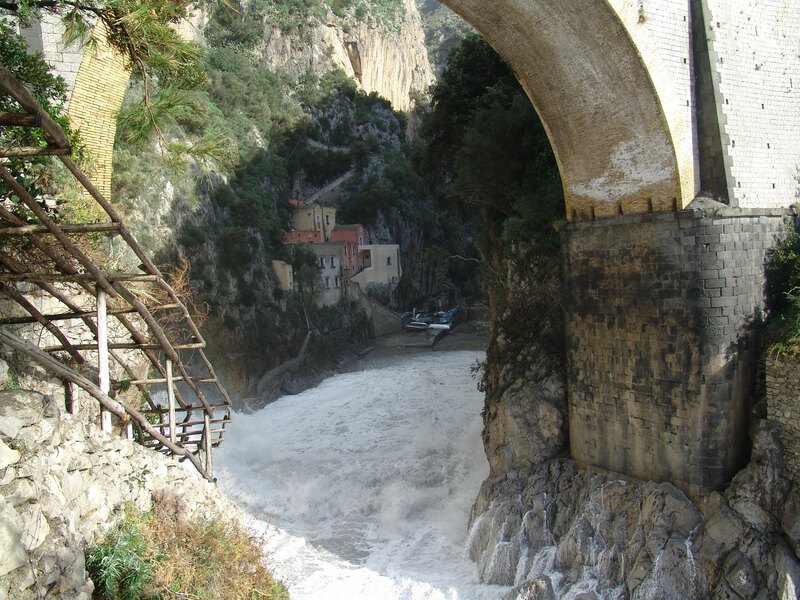 Our Farmhouse in Furore offers a stunning view of the sea, on the coast at times still untouched, which bears the traces of the glorious past of the Amalfi Coast, to be discovered by visiting Furore and the famous towns of the surroundings: the Fiordo of Furore, Amalfi, Conca dei Marini, Positano, Sorrento, Ravello, Vietri sul Mare.